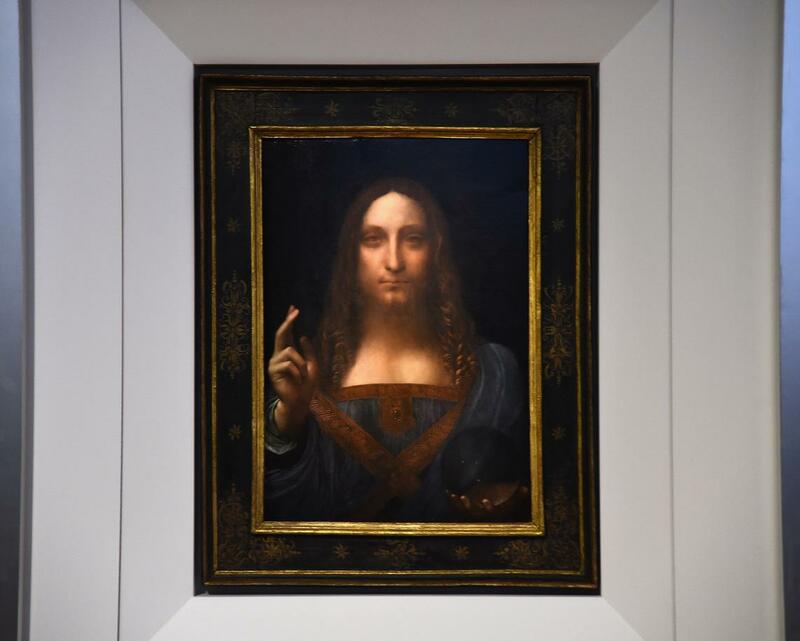 The only known Leonardo da Vinci painting in private hands is heading to auction. The portrait of Jesus Christ, Salvator Mundi, was only recently confirmed to be a da Vinci. This piece was thought to be a copy of a destroyed original. And it's still not clear where the painting was, exactly, for more than a century. that this and The Associated Press, when it is auctioned at Christie's in New York on Nov. 15.